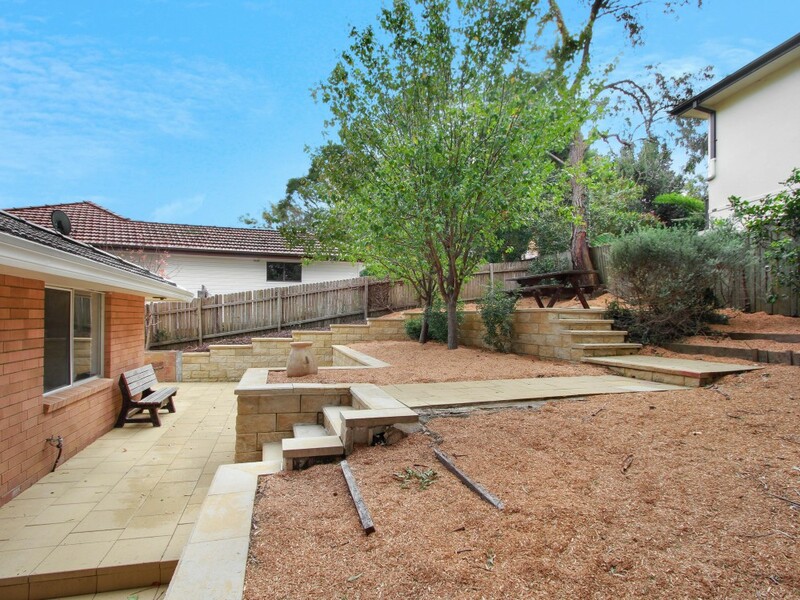 Elevated & PeacefulEnjoying an elevated position in a quiet, peaceful and private area of West Wollongong, this immaculately presented home is just waiting for you to add your own personal flair. Fully landscaped gardens with large water feature / pond and natural rock paved walkways. 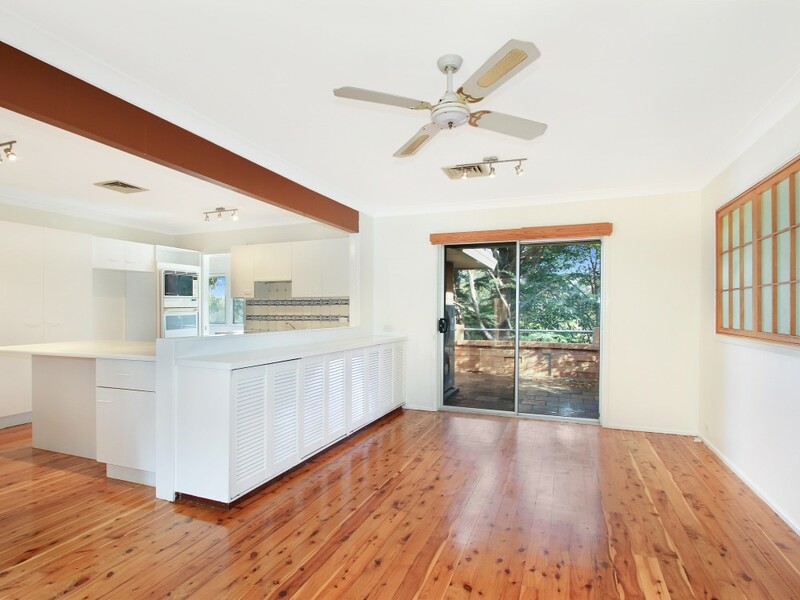 On entry you are welcomed home to light and bright open plan living. 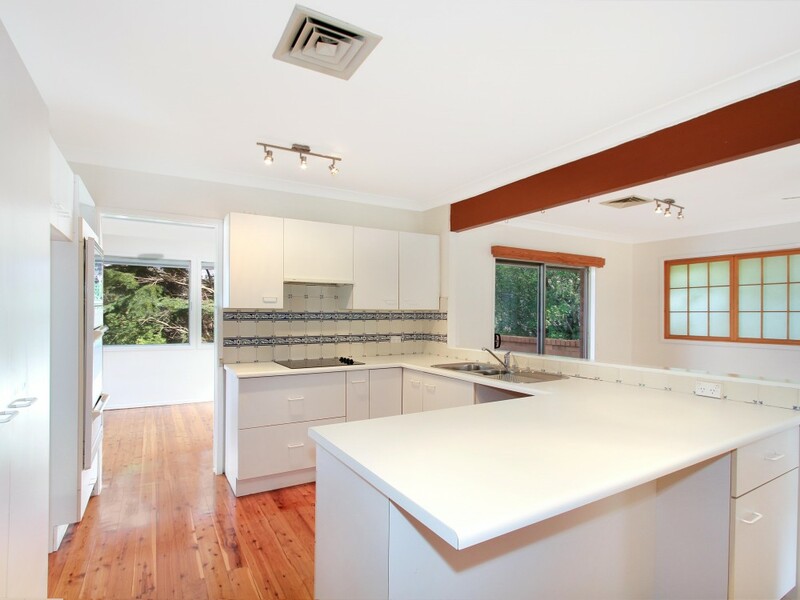 The family room leads to a large modern kitchen with breakfast bar and servery with plenty of cupboard space and storage. 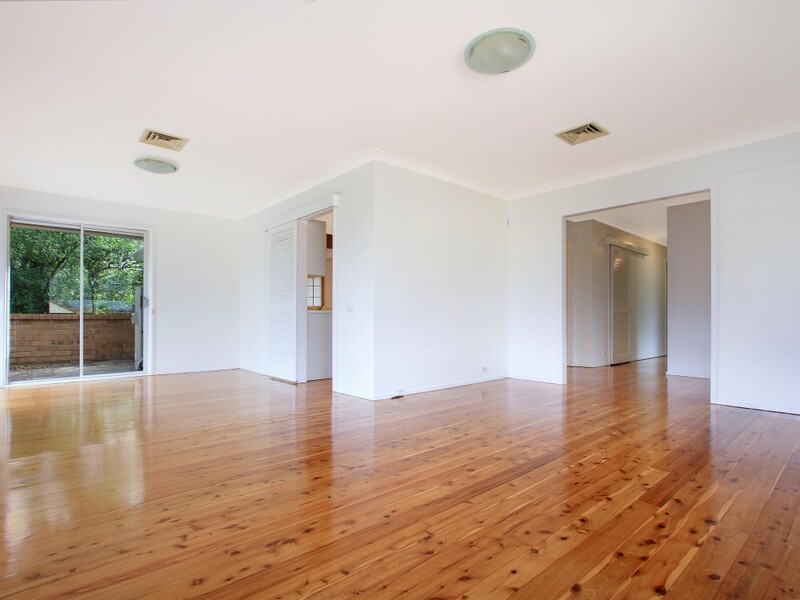 Stunning polished timber floorboards are complimented by freshly painted walls throughout in neutral tones. Relax and enjoy the leafy district views from the lounge room with extensive glass windows along the front of the home which leads to a cosy front alfresco dining. A great feature of this home is the abundance of storage solutions including built in storage cabinets in the family room. To add to your comfort add fully ducted air conditioning throughout. 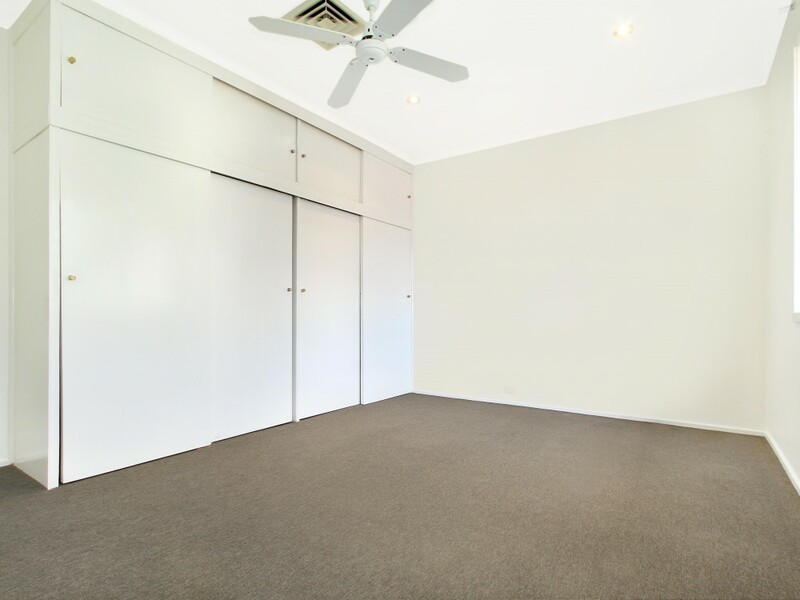 Towards the rear of the home are three generous bedrooms all with built in wardrobes, ceiling fan in the main bedroom and all are fully carpeted. 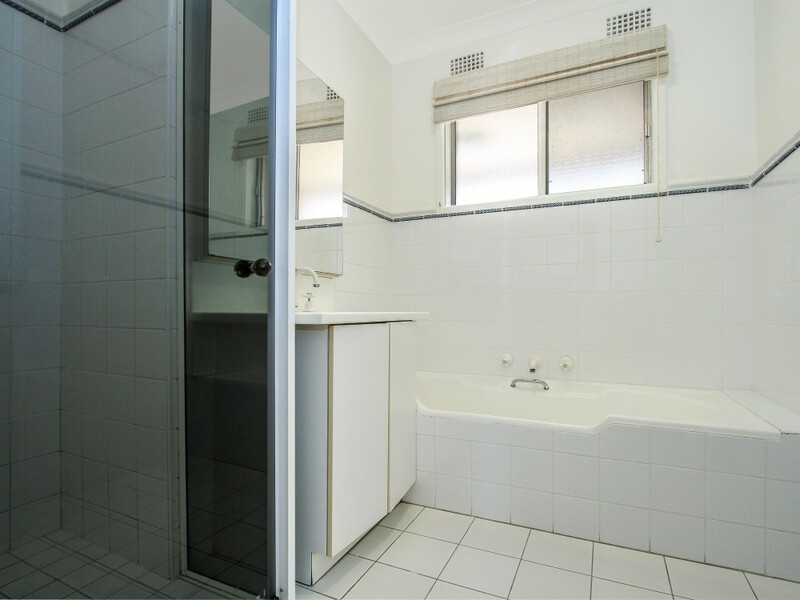 Sparkling fresh bathroom with bath, walk in shower plus a separate toilet. Internal laundry with floor to ceiling storage and you can conveniently access the back yard from the external laundry door. There is ample space for entertaining at the rear of the home with a large paved wrap around entertainment area and split level landscaped back yard. Double remote control garage under with work benches and shelving perfect for the home handyman, plus loads of under house storage. 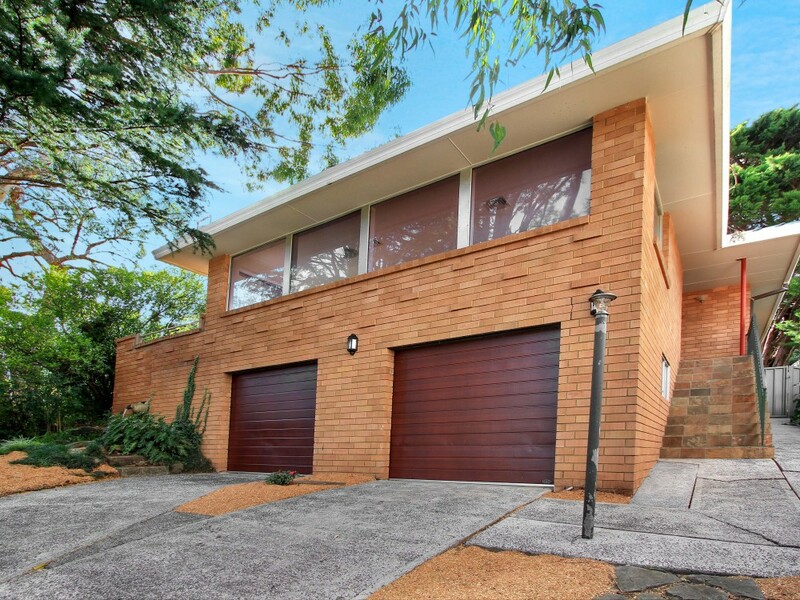 This home is one that has loads of potential but is a good family home as is. Move straight in and add value as you go. 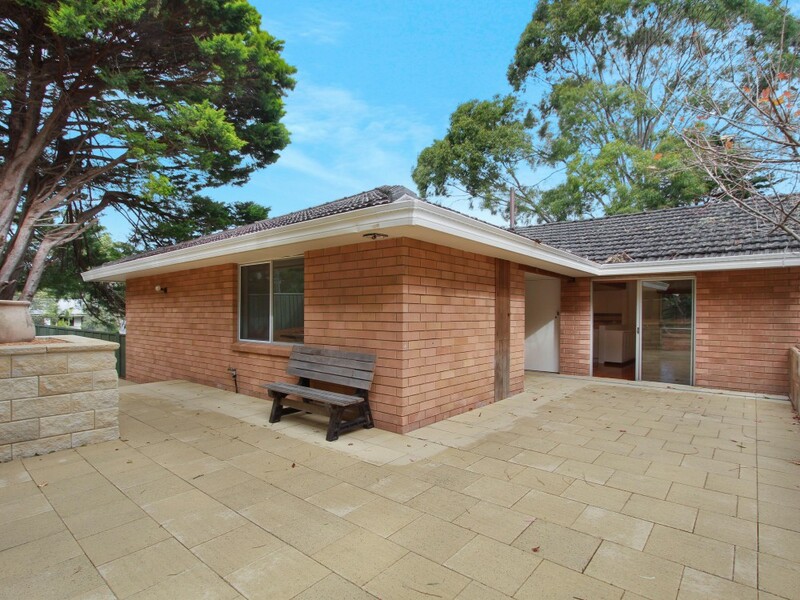 Just a short distance to Wollongong CBD, Wollongong University, hospital, schools and transport.